You may think that Wombats, the native Australian marsupial burrowing animal would have no connection whatsoever to the fashionable world of glitzy pop music…. but you’d be wrong. “How can this be so?” I hear you protest. 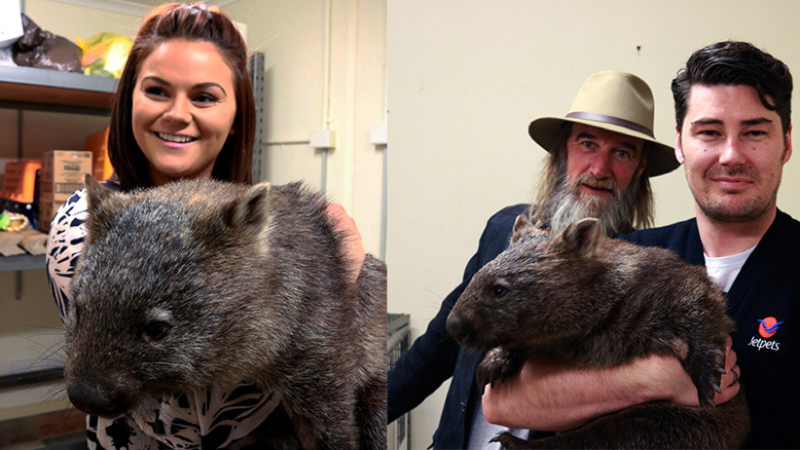 Recently Jetpets had the opportunity to meet & greet three Tasmanian wombats travelling from Trowunna Wildlife Park in Tasmania to Satsukiyama Zoo in Japan. Malcom a male, Lucky and Taeta (short for Potato), 2 females were being sent to Satsukiyama Zoo in the city of Ikeda, Osaka as a gift from their sister city in Launceston, Tasmania. Satsukiyama zoo is known for it’s wombats after having successfully bred wombats back in 1992. They continued their wombat program and were elated when in 2007 they acquired two more wombats, Ayaha a female and Fuku a male. But after the tragic passing of Fuku’s mate Ayaha in 2010, Fuku was left without a breeding partner. While Fuku continued to fill his days with eating, sleeping and excavating his burrows his keepers thought he would be much happier with a partner to share his days. As Satsukiyama’s zoo charges no entry fee and relies on donations from the public they were unable to raise the $50,000 needed to purchase and transport a female wombat to Japan. With limited options financially, the zoo turned to the world of Japanese pop music to help save the day. 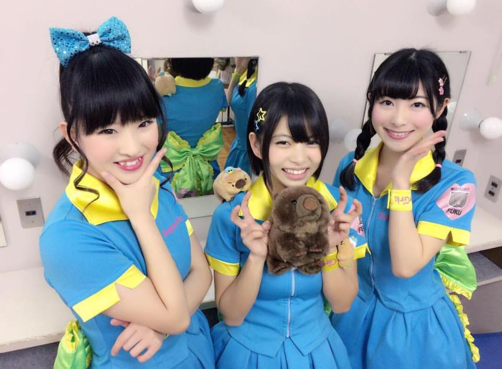 The pop group “The Keeper Girls” were created in 2016 as the official idol group for Satsukiyama zoo and their debut hit single “Wombat no Uta” was written about the plight of Fuku, the lonely wombat looking for love. Satsukiyama Zoo’s Japanese idol group “The Keeper Girls” left to right: Kimura Kotone, Shiraishi Azu and Hamada Marina. Pop idol groups are very popular in Japan and the girls were able to raise a significant amount of the required $50,000 to find Fuku a partner, by performing their music all over Japan. Trowunna Wildlife Park reached out to Jetpets to see if we could help get the wombats to their new home. Jetpets were able to transport the three wombats in custom built wooden transport crates the 8138 kilometre journey with the wombats arriving safe and sound after their 13hr flight. 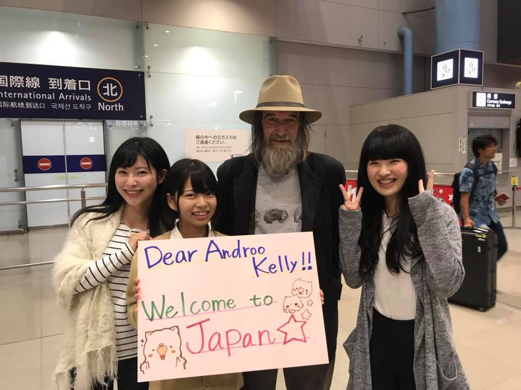 The wombat’s keeper Androo Kelly from Trowunna Wildlife Park, was met by the very excited jpop group at the airport who couldn’t wait to meet the new wombats. It’s unclear at this stage which breeding female will be matched with Fuku but we’re sure he will be much happier with a few females to help him get over his loneliness. At this stage there is no news yet on whether the Keeper Girls will be releasing a follow up single about the wombats new found love affair but we will endeavour to keep you posted on all things wombat pop related.